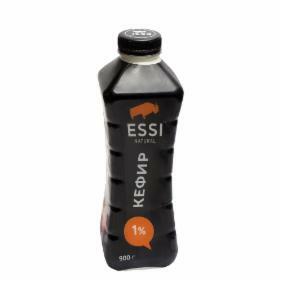 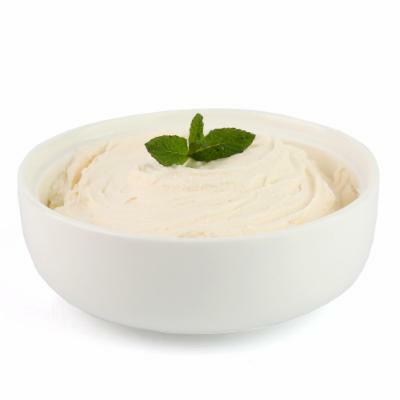 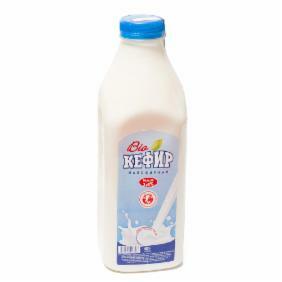 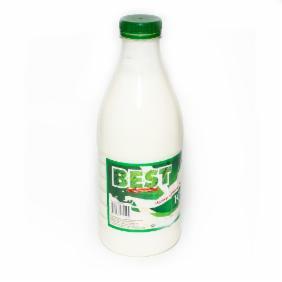 This dairy product has a tonic effect, improves metabolism and helps to increase appetite. 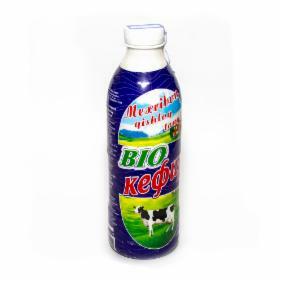 Kefir Pure Milky 2.5% 900gr pac. 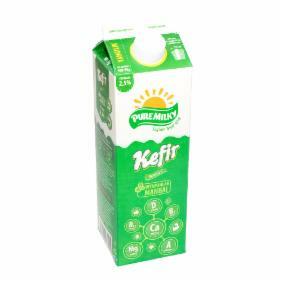 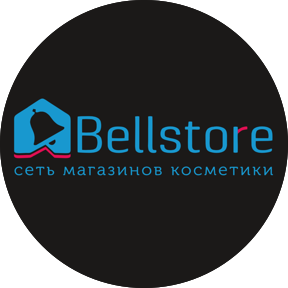 Kefir Pure Milky 1% 900gr pac.